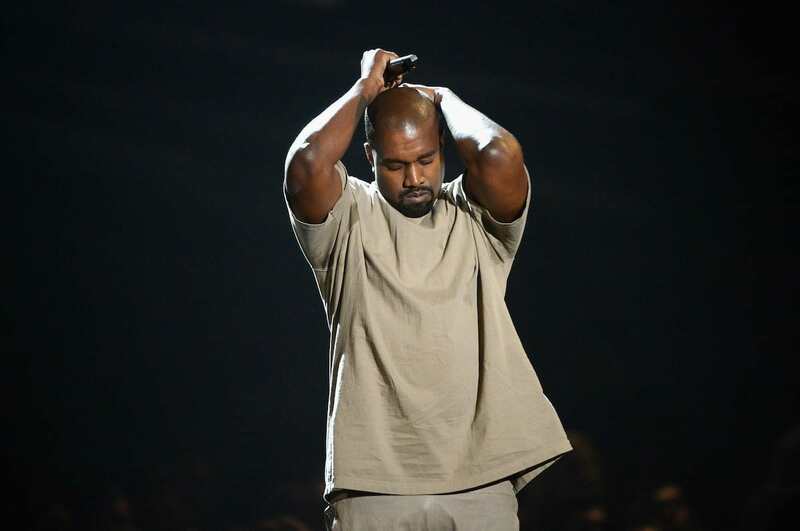 Kanye West’s no stranger to controversy but earlier this year, even his most ardent fans thought the outspoken rapper went too far when he stated ‘[slavery] sounds like a choice’. West’s comments went down about as well as you’d expect, with critics pointing out it was uninformed remarks like this which fuel the far-right belief how black people are somehow responsible for their oppression. And now Kim Kardashian has revealed how she really reacted when Kanye said he felt like slavery “sounds like a choice”. “I cried because it is a lot of what we went through,” Kim told Extra at the CFDA Awards. I know my husband has the best intentions. He has the biggest heart. I know his heart, so I know he’ll always have that chance to explain himself when the time is right. 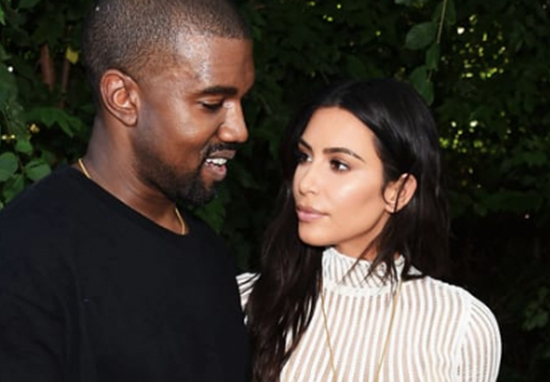 Now though, Kanye has addressed how his wife, Kim Kardashian, reacted to his rant in the lyrics to Wouldn’t Leave – a song from his new album, Ye. This time I wasn’t so calm… I know what he meant so ultimately, after a week, I was calm… I think he explained it well in the song. My wife callin’, screamin’, say, ‘We ’bout to lose it all!’/ Had to calm her down ’cause she couldn’t breathe. ‘She told you not to do that sh*t (ohh)/She told you you’s gon’ f*ck the money up. So it appears Kim wasn’t thrilled with Kanye’s behaviour because of how it could affect their wealth, but she needn’t of worried, the couple didn’t lose all of their money nor were their careers ruined. Kim’s continued to define the world of Instagram and even made a trip to the White House to discuss prison reform, while Kanye’s album Ye has opened to mostly positive reviews. In case you missed Kanye’s initial rant, maybe it’s worth revisiting what was said. Kanye suggested, as reported by CNN, because people of colour had been enslaved for 400 years, this meant they chose not to fight back. He’d made the comments on Twitter, but have since been deleted. When you hear about slavery for 400 years … for 400 years? That sounds like a choice. We’re mentally imprisoned. Those who were slightly more informed than West, including Deray McKesson – a prominent civil rights activist – and fellow activist and TV host, Marc Lamont Hill, shot back at the rapper, saying there’s never been a moment in history when black people didn’t resist slavery. West responded by claiming he was being attacked for ‘presenting new ideas’ and explained while he was aware slaves were physically imprisoned, he meant it was more of a mental imprisonment that continues to this day. Kanye’s been widely criticised for his erratic behaviour online ever since returning to Twitter in May 2018, and there’ve been numerous rumours he may be battling bipolar disorder – although he hasn’t been diagnosed. West hints at suffering from bipolar much on his new album and at one point, compared it to a superpower. That’s my bipolar sh*t, n***a what/That’s my superpower, n***a ain’t no disability/I’m a superhero! I’m a superhero! Kanye has been pretty open about his history of mental illness, admitting in the past to considering suicide, reports Billboard, and suffering from anxiety and depression. West was hospitalised in late 2016 and was voluntarily committed – according to LA Times – to the UCLA Medical Center with hallucinations and paranoia, symptoms which were allegedly brought on by dehydration and sleep deprivation. His hospitalisation led to 21 concerts being cancelled and he was reportedly paranoid and depressed throughout his time at the facility, reports Us magazine. Kanye later admitted to TMZ, reports Stereo Gum it was, in fact, an addiction to opioids, which he was initially prescribed following liposuction, which is said to have led to his breakdown.